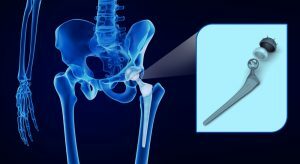 Typical Symptoms; Symptoms vary widely but generally OA of the hip causes local pain and stiffness that may refer to the groin, thigh, buttocks, or knee. 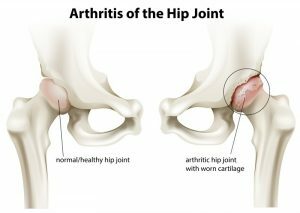 Osteoarthritis (OA) occurs because the cartilage that lines a joint begins to degrade and the bone underneath thickens. 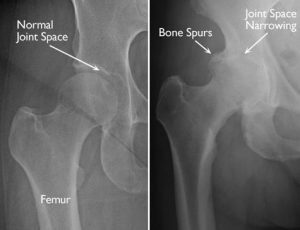 Bony growths also develop around the joint margins causing further joint restriction. Cartilage is basically a material that lines bony surfaces in joints. It helps prevent friction and fundamentally acts as a ‘shock absorber’. When cartilage is compressed it has the ability to deform and change shape due to its high water content. 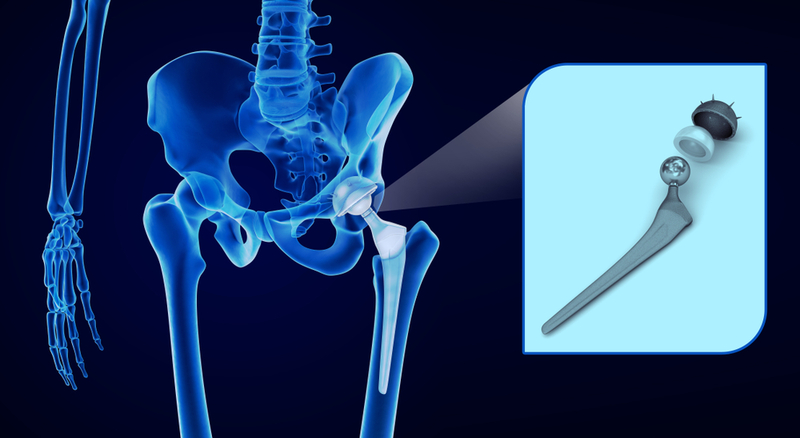 Although it can undergo a degree of repair once damaged the body does not grow new cartilage. Pain in OA occurs because bony surfaces make contact with one another after the cartilage has degraded and no longer offer protection. The best way to diagnose OA is to X-ray the hip itself for joint narrowing and also bony growth at the joint margins. Arthritis is a common condition that is estimated to effect around 10 million people in the UK. Those living with the condition often experience pain and stiffness of the joints as well as difficulty performing normal daily activities. This in turn can cause low mood and a sense of isolation. 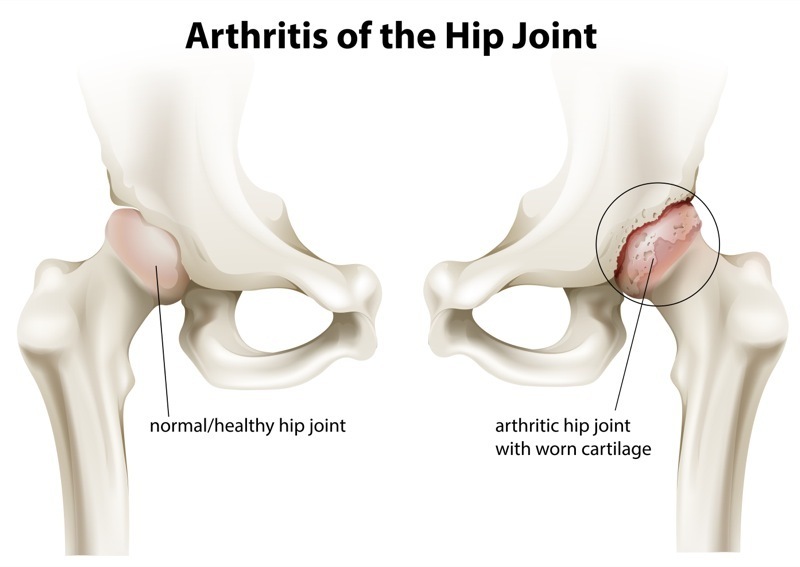 There is a perception that there is nothing that can be done for you once you have received a diagnosis of arthritis and that it is just something that you will need to put up with or that medication or surgery is the only way. In fact, nothing could be further from the truth. There are lots of things that people with arthritis can do to help themselves to maintain an active and fulfilling lifestyle and an osteopath can help you to develop an action plan that works for you. Research shows that becoming more physically active is extremely beneficial for all of us, including those with arthritis. Strengthening the muscles in the front of the upper leg (the Quadriceps) has been proven to reduce the pain of knee arthritis in many people. Simple stretching exercises can help to improve the flexibility of joints. Doing exercises that help to keep the heart and lungs healthy can reduce the progression of the condition in many cases and in some cases, improve things considerably. 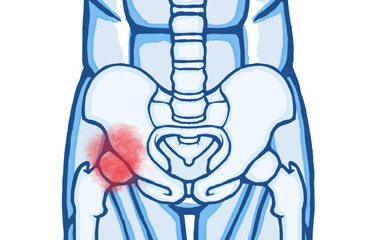 Simple relaxation exercises and techniques as well as Mindfulness or Cognitive Behavioural Therapy can help with pain and some of the psychological effects of arthritis. A healthy diet is very important and manual therapy and advice on pacing your activities can all be helpful. Osteopathic practice is a safe and effective form of manual therapy, dedicated to the prevention, diagnosis and treatment of a wide range of health problems including arthritis. Your osteopath can use gentle hands-on treatment as well as exercises and advice to help you to get back to doing the things that you want to do. Find out how an osteopath can help you and book your appointment today.